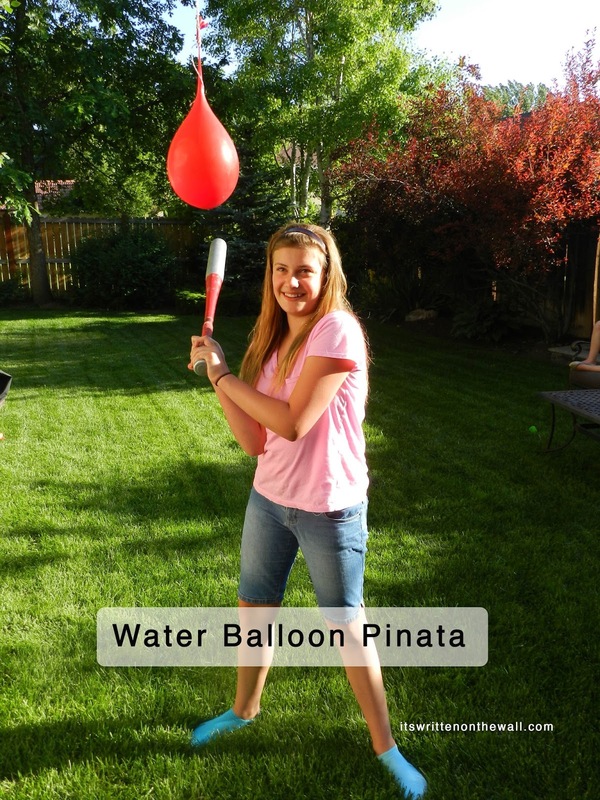 Water balloon games can be a fun activity for the kid's Summer Vacation. You can cool off while playing a game. 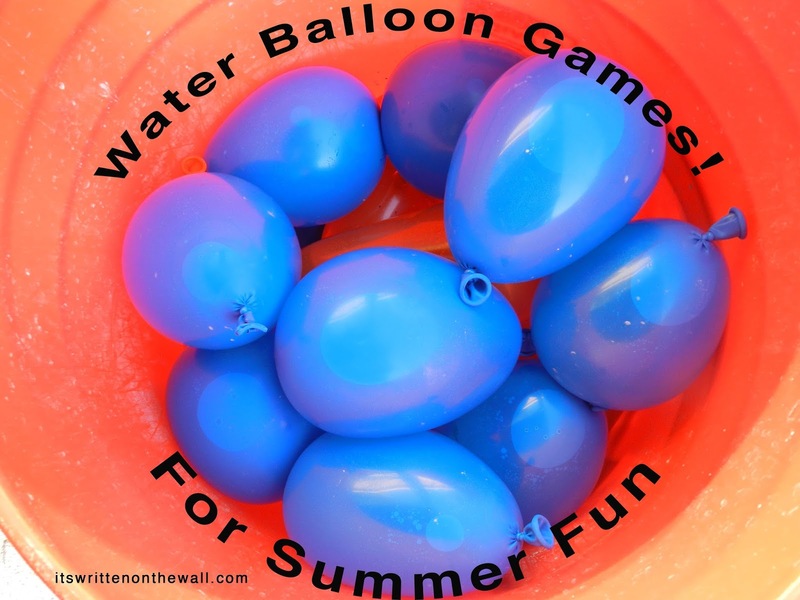 Be sure to have plenty of balloons filled and ready to go before you start out on any of the water balloon games below.....because once the balloons are gone.....so is the fun! I'm pretty sure one game will lead to another and another. 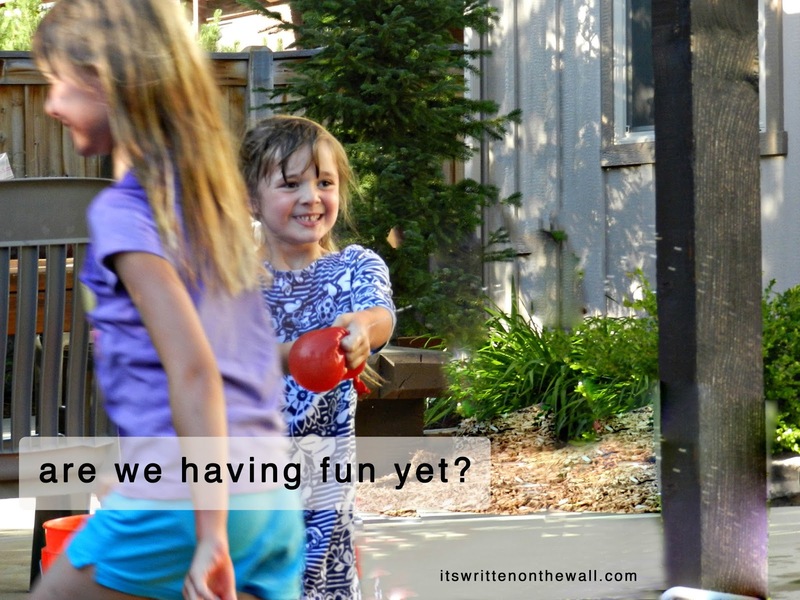 A fun-filled summer is in your future! Summer Activities! 1. Divide the kids into two teams and pair them up. 2. Each pair gets a beach towel and each child holds two corners of the towel. This can be played with a net or simply pace off a distance between opposing teams. This relay race needs at least 2 teams with equal players. The start and finish lines should be about 20 feet apart. Place the bucket of balloons at the start line in front of each team. When you say "go" the first person grabs a balloon and runs to the finish line. When they reach the finish line they must sit on their balloon and pop it. The player then runs back to the starting line and gives the next person in line a high five and then they go...and so on...until the whole team is done. Make sure that the group picks up the balloon pieces before moving on. Set rules: No aiming above the waist! No hitting in the face. 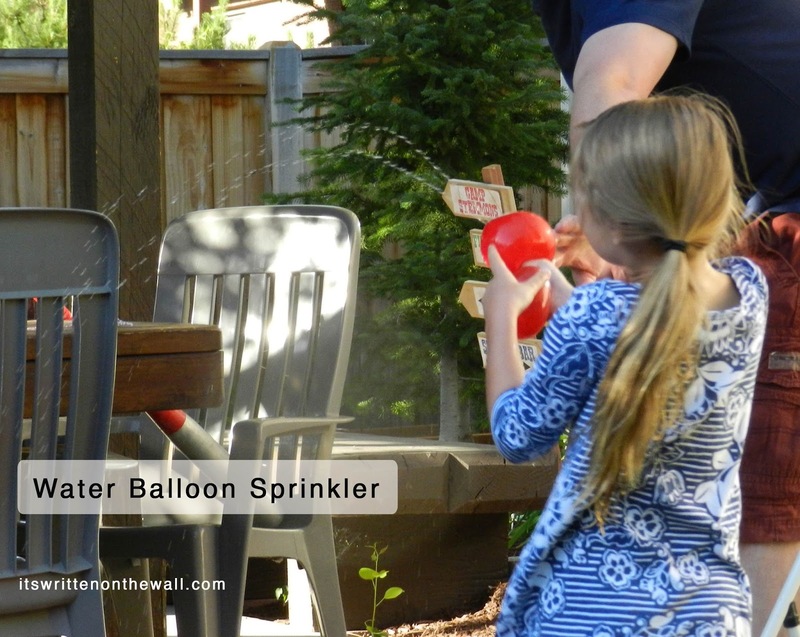 Make a small hole or several small holes in a water balloon and fill with water. Then have the participants form a circle and have them toss the balloon to each other, either across to each other or to the child next to them. You don't want to be the last one holding the balloon when all the water is gone out of the balloon. 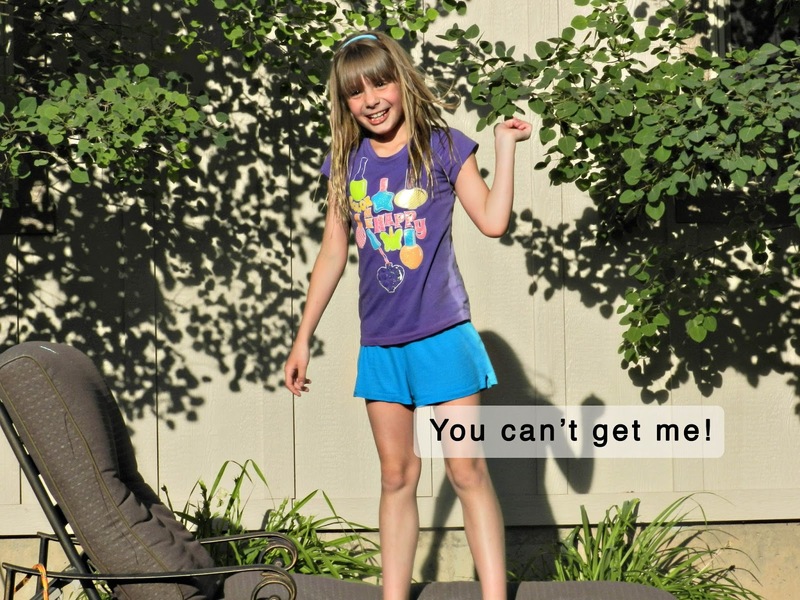 It's a fun and quick game that the kids will love. 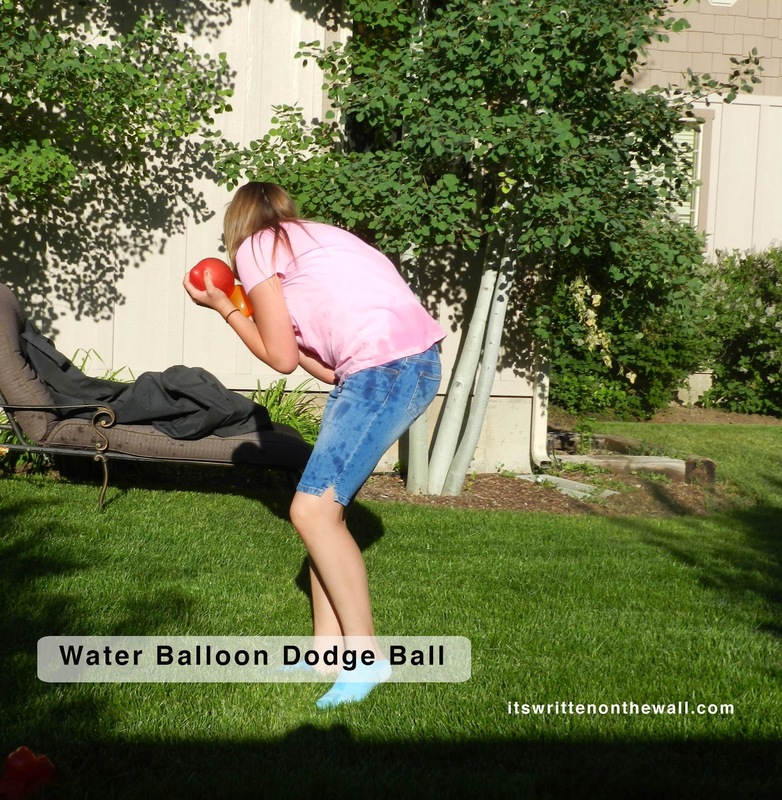 If you would like to see A LOT more fun Water games, including more Water Balloon games click HERE (KidActivities.net) Your kid's summer is about to get a lot more FUN!! !